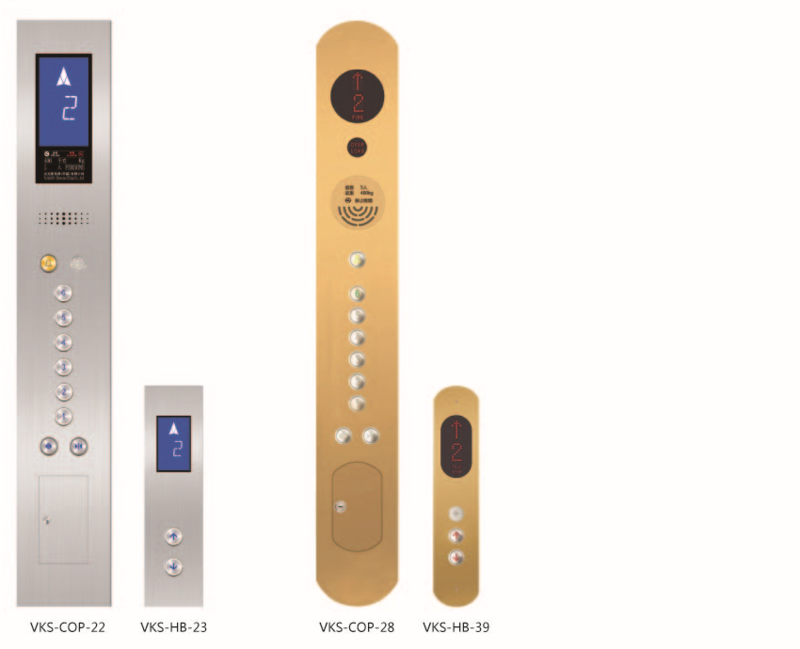 Glass Home Elevator designed for high-grade villas and high-rise residential use, USES the innovation design, at the same time have the most significant environmental protection and energy saving effect, simply take environmental protection voltage of 220V electrical appliances can run, satisfy you the demand of high quality life. Multiple safety design, make the products have high security allows you to enjoy perfect life, comfortable. No noise, no oil, less consumption of 220 v or 380 v voltage, power consumption is equivalent to a refrigerator. Can make up to 25% by the elevator energy recycled and used again.Especially in elevator light upward or downward loaded with cases, the motor of electric energy can be converted into heat resistance and wasted.But diao elevator energy regenerative feedback equipment will be through the electrical energy converted into corresponding normal current with power grid, so these new current can be used for other electrical equipment, building to achieve substantial energy saving effect. Environmentally friendly product and energy-saving:Apply220V or 380V voltage Its power consumption is equal to that of a refrigerator. Style outline:It suits all kinds of the decoration styles. VOLKSLIFT home elebator adds various operational functions so as to satisfy the individual requirements acccording to different demands form vast users. The one who does not have right of passage can not use the elevator-It is the beneficial measures to maintain the residents'safety. Self-return without calling Home landing function Regarding single ligt,home landing can be set according to actual building requirements,If no calling or registered command within set time the car automatically returns to home landing,shuts the door and wait for command.Home LANDING is usually at 1F lobby or the floor with large traffic flow. protecion of door closing time if door opening exceeds set time due to mechanical block etc,three times of door closing,it still does not detect door closing signal,it automatically enters into protecion condition,When the lift detects the door has been normally closed,it restores to normal operation. Emergency fire-fighting operation If fire alarm rings in the building,after the system receives fire alarm signal,it cancels all the commands and calling signals,directly drives the lift to fire-fighting floor,opens the door and disperses the passengers. All sekective collective control All the registered car and hall calling commands will be responded according to the sequence of the lift's arriving at the landing,Car travel direction is decided by first-time registered car and hall calling command. Car digital postion indicator It digitally shows the landing where the lift locates in the car operation panel so that the passengers are convenient to know the current travel position of the lift. Display of car travel direction The dynamic or static indicator shows the lift travel direvtion in the car. Intercom amid monitor room,machine room and the car(excluding wire connection from machine room to monitor room) It can offer intercom amid monitor room,machine room and the car(car-top,pit)Among them,monitor room has the master,It can offer noe-to-one or one-to-many modes according to the clients'requirements. A fully-loaded car bypassed hall calls directly reach the designated floor,in order to maintain maximum operaional. 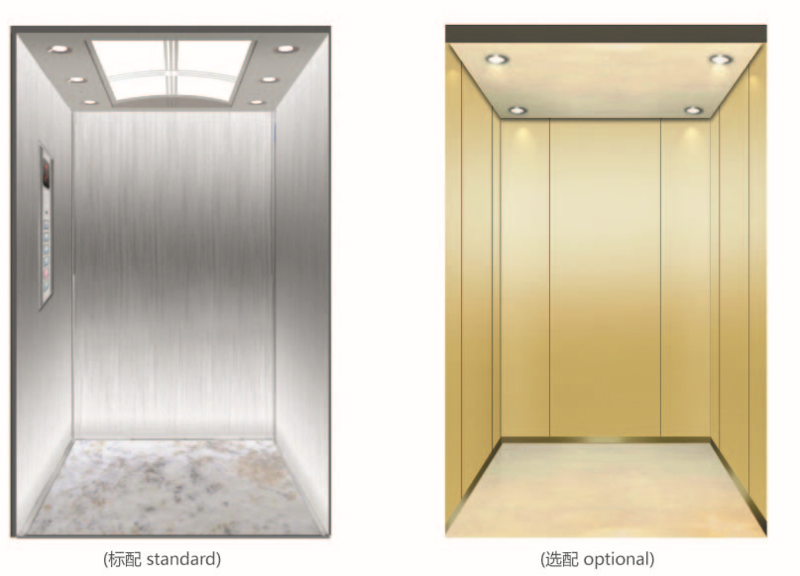 BAHD Elevator, established in 1995, is one of the largest manufacturers and suppliers of the household villa glass home elevator in China. Offering cheap price, excellent service and fast delivery, we're also known as one of the world famous brands. Welcome to get the price list from us.